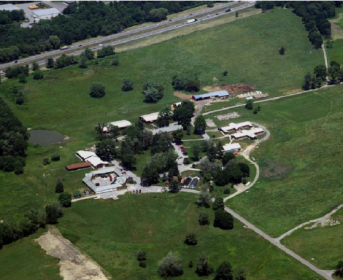 A photo of the Beacon State Correctional Facility from the Empire State Development’s Request for Proposals, 2014. The Beacon facility is one of many decommissioned prisons across the State with farmland, greenhouses, and other infrastructure resources on site. Bill A07002 would help ensure beginning farmers have access to this land and resources. 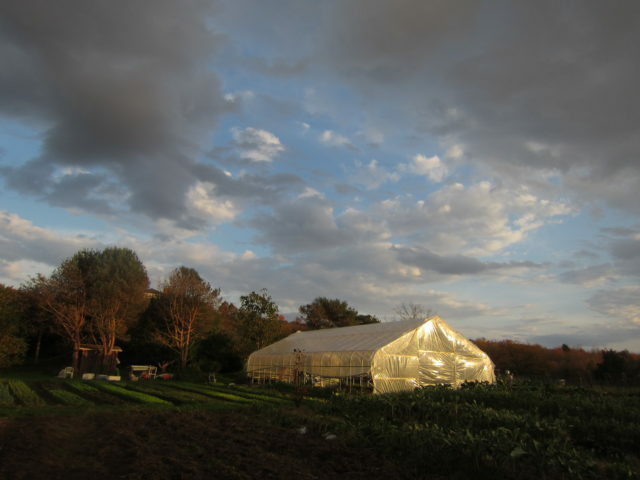 In August, we wrote a blog post about New York State legislation that would help beginning farmers across the state get access to viable agricultural land. The bill is now on the Governor’s desk – we are asking him to take action and sign it into law. 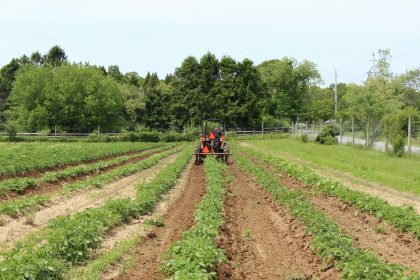 If passed, this bill could provide access to state-owned farmland for new and beginning farmers; spur the creation of further state policies and programs to support beginning farmers; and reduce the likelihood of state-owned farmland being developed. In New York, the average cost of farm real estate, which takes into account land and buildings, has been steadily rising. It is now $2,700 an acre – up 3.8% from last year and 12.5% from 2010 . For beginning farmers who must compete with developers for this land, these prices mean that buying a farm of their own is often out of reach. Few farms are available for under $300,000, and many more are listed for sale at well over $1 million . 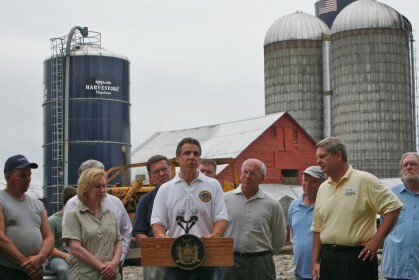 New York State’s farm and food sector is worth $47 billion. As the average age of the state’s farmers continues to rise, however, this strong economic engine is at risk of disappearing. We must do more to help our next generation of agricultural businesses succeed. Governor Cuomo has an opportunity to help ensure the future of our farm and food economy in the State by signing this legislation into law. By inventorying state landholdings that are viable for agriculture and making them available to beginning farmers, the State could put thousands of acres of land currently sitting vacant on decommissioned prison farms, mental health facilities, and state parks to work for our state’s agricultural economy. This legislation is an opportunity for the Governor to demonstrate his commitment to two of the state’s most valuable agricultural resources – its land and the farmers who work it. Call Governor Cuomo’s office today! He needs to hear from you. Governor Cuomo was elected to serve the citizens of New York, and now is the time to make your voice heard. Feel free to use this template as a starting point, or tell a personal story about why access to farmland is an important issue to you. 3. Talk to your friends! Tell other farmers and farm supporters you know to call the Governor’s office and make their voices heard as well. THANK YOU! 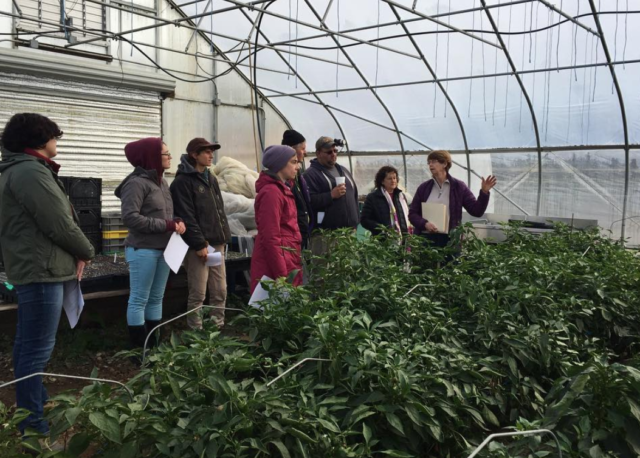 Together, we are ensuring the voice of the next generation of farmers is a powerful part of the public conversation.